A very wet drive along the beach at Killinallan. 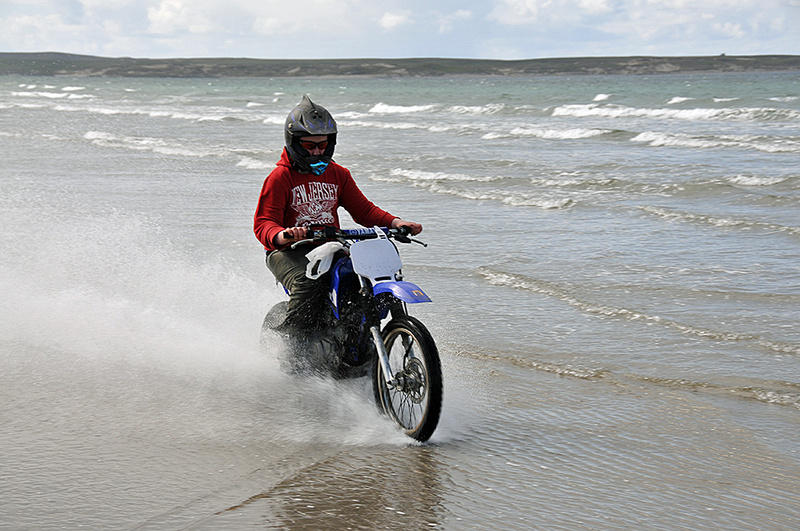 This entry was posted in Beaches, Cloudy Weather, Repost, Sea Loch and tagged Ardnave, Islay, Killinallan, Killinallan Point, Loch Gruinart, motorbike by Armin Grewe. Bookmark the permalink.